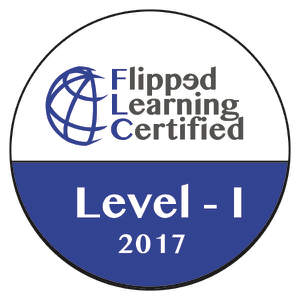 The Learning Management or Course Management System is a Fine Tool for Creating Flipped Lessons. Well, here we are, at post no. 9 in this series. 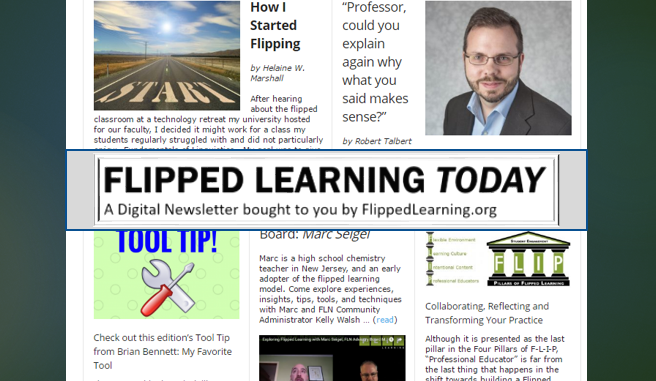 We’ve checked out a bunch of different approaches to create digital learning materials for the flipped or blended learning classroom or course and we’ve got a few more to cover. 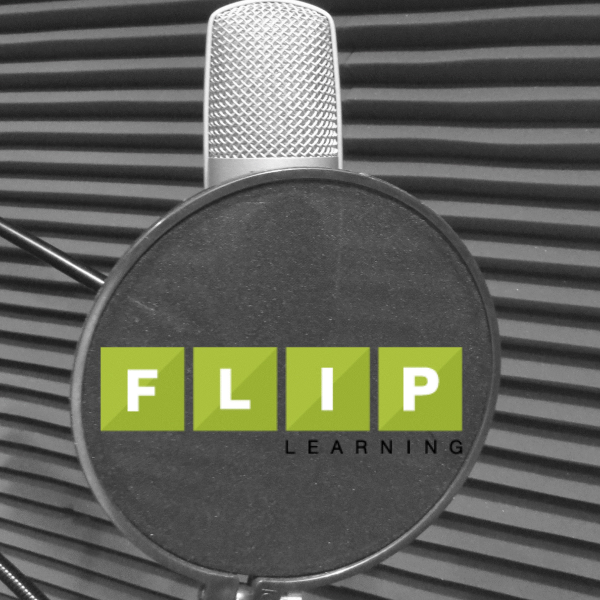 When it comes to the flipped classroom, by far the most popular approach to learning content is video-based content. 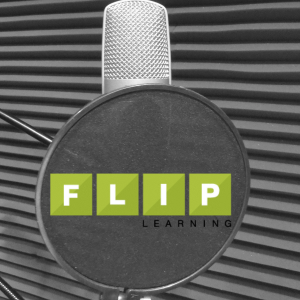 For example, we’ve explored the use of screencasting, narrating over PowerPoint, using tools like mysimpleshow, the low-tech FIZZ method, and the tech-savvy use of a light board. These are all great ways to create your own video content. But another approach that is worthy of consideration is to create and/or assemble content using a digital platform. We’ve explored things like Blendspace, where you can assemble a wide variety of digital content into a lesson, or ed.ted.com, where you can turn a video into a more structured lesson. This can be a perfectly viable approach, especially if you are challenged to create your own content (this can really help those new to the flip ease in to the process). 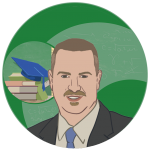 Another approach that can allow you to mix a variety of content and “make it your own”, to assemble a lesson, is the common and popular Learning Management or Course Management System. One advantage of these platforms is that they usually contain constructs, like discussion forums, or quiz/review tools, that can help to ensure engagement with the materials being reviewed. For example, I use our LMS to deliver a WSQ lesson in the Emerging Information Technologies course I teach a few times a year at The College of Westchester. For those not familiar with the WSQ, Crystal Kirch developed the technique (she has a page dedicated to it here). “WSQ” stands for “Watch, Summarize, Listen”. The basic idea is that students are to watch a video, summarize what they’ve learned, and ask a question related to the material. I love how the questions can often form the basis of deeper exploration of the topic in class the next day. 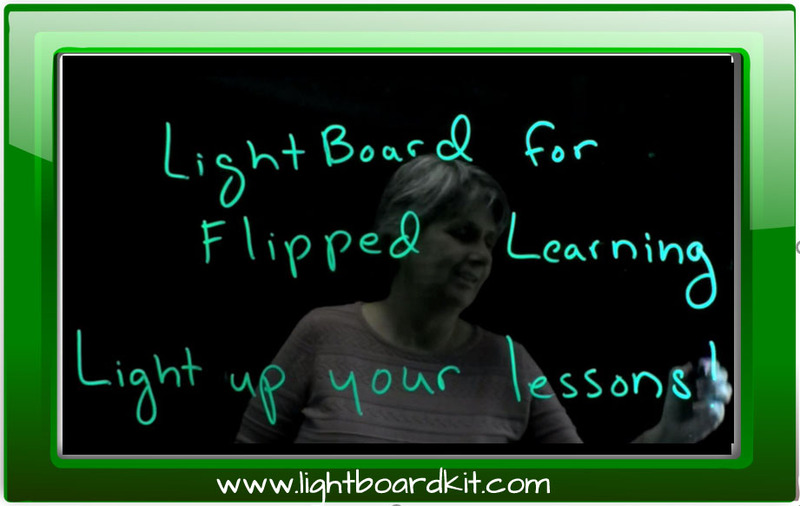 Anyway, the LMS is a great platform for delivering a video for the lesson, and having students write and turn in their lesson. Make it your own, give your “voice”: If you’ve been reading this series, you seen me emphasize this. One big downside to using content that you did not create is that some students will perceive this as you not really trying (like you expect them to!). When you use content you did not create, be sure to go out of your way to use language, images, etc., that reflect you and your students’ classroom, so they better identify with the content (and your effort to teach them). Build in engagement: One big plus of using an LMS or CMS platform is that you’ve got tool there that encourage students to engage with the content, which is so very important. Use discussion boards, or simple polls or quizzes, to require students provide some input, and review and think through material. With video content in particular (especially if it is content you did not create), students can easily “zone out” while watching it (and possibly doing two or three other things), so requiring responses and thought can really help them focus (or go back and watch it again if they didn’t pay enough attention the first time).